This will get you in the right legal direction, as you will need to know all the legalities this business entails. An attorney can guide you through this and then be on hand as your business takes off if you have further needs. 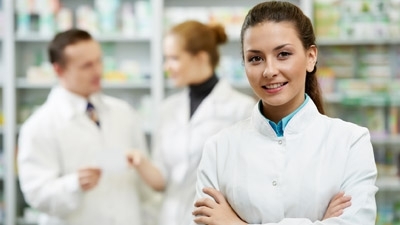 Besides having a licensed pharmacist, you will need a pharmacy license, a DEA number, a National Association of Boards of Pharmacy number, and a number for the NPI. These are just the basics of getting started. Pharmacies are intricate businesses that need careful maintaining and adhering to inspections, state boards, and federal regulations. But these implementations are there for a reason, to keep your customers safe; don’t let them scare you. Owning your own pharmacy can be a lucrative and satisfying business.